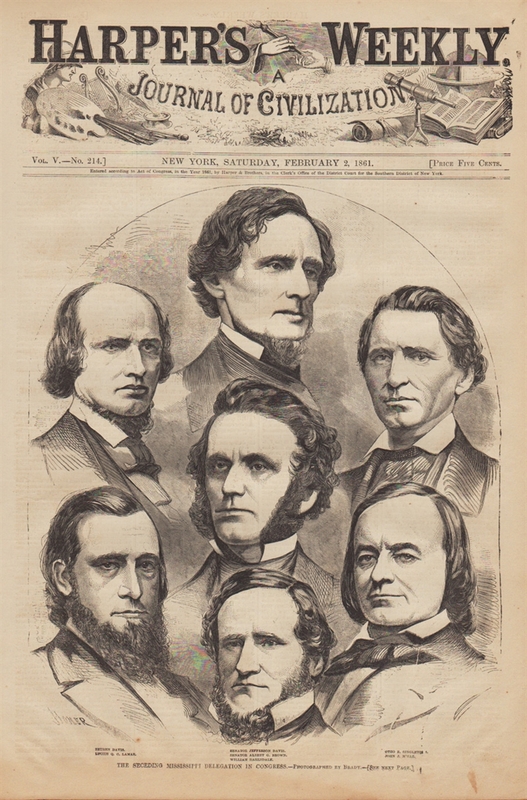 Harper's Weekly was an American Political News paper based in New York City from 1857 until 1916. The news paper featured foreign and domestic news, fiction, essays on many subjects, and humor, alongside a vast number of illustrations. 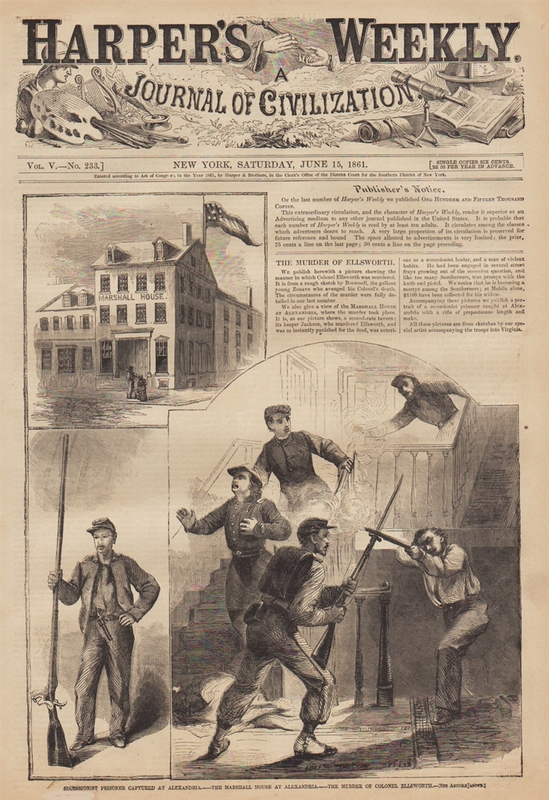 The Harper's Weekly had extensive coverage of the American Civil War, including many illustrations of events. These weekly papers are large in size approximately 12 x 16, and contain sixteen pages to the issue. The papers are in problem free condition and many of the issues were taken from bound volumes which preserved the paper very well over the course of time. Being that these were taken out of bound volumes there will be some normal spine separation, but over all do not affect the paper itself. The News Paper we send will be of our choosing and dated between 1859 - 1869. If you would like a Civil War Dated paper please specify that in the comment section upon check out. Photos depicted are for illustration purposes only and similar to the paper you will receive.